The other morning, in need of brunch but not in need of another long line and $40 brunch bill, I decided to make a childhood staple: the dutch baby. My mom made dutch babies for my brother and I frequently when we were kids and I remember them topped with buttery apples, syrup, dusted powdered sugar, and brown sugar soaked pears. They were always so easy to help with (crack eggs, remove outlandish amount of egg shells from bowl, blend) and so impressive when they emerged, buttery, from the oven deflating with every passing second. When Ben and I tried Tasty n' Sons, a Portland brunch legend, a few weeks ago, I ordered the dutch baby. Out it came, in a cast-iron skillet, absolutely delicious and served with lingonberry jam and lemon curd. It struck me that (as excellent as it was) I don't need to pay $9 for some egg, butter and flour cooked in a skillet for 8-12 minutes. 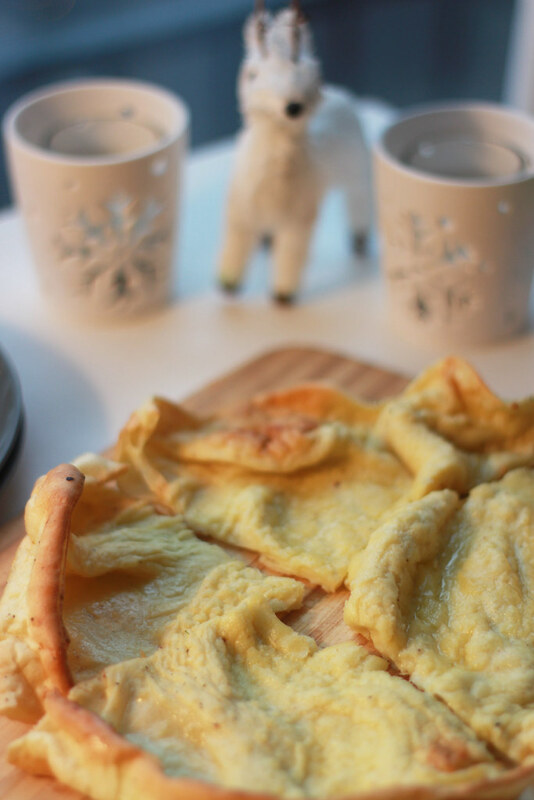 So here it is, the ever-easy, always impressive dutch baby! This would make a great Christmas morning treat if you're entertaining folks that want fast, delicious and not-too heavy breakfasts! Place a 10" cast iron skillet in your oven and preheat oven to 475 F. While oven and skillet are heating, whisk eggs in a medium-sized bowl until light and frothy. Add milk and stir. Gradually whisk in flour, nutmeg and salt. Remove cast iron from oven, reduce oven heat to 425 F. Add butter to skillet, fully melting the butter and coating the bottom and edges of the skillet. Pour batter in the skillet and return to the oven. Bake until slightly browned - about 12 minutes. 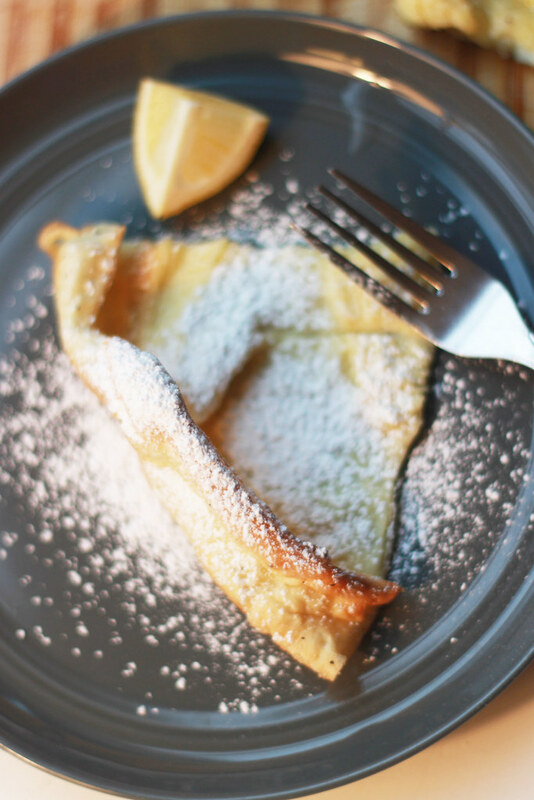 Slice up your dutch baby, dust with confectioners sugar and drizzle on lemon juice. Serve and enjoy! *Get crazy with toppings: cooked apples or pears, lemon curd, jam, jelly, syrup all work really well with this puffed pancake! This look so good!! Thanks for sharing. What a delicious looking post. oh YUM!! I've never made dutch babies before and these look scrumptious! I've always wanted to make this! Thanks for sharing the recipe! 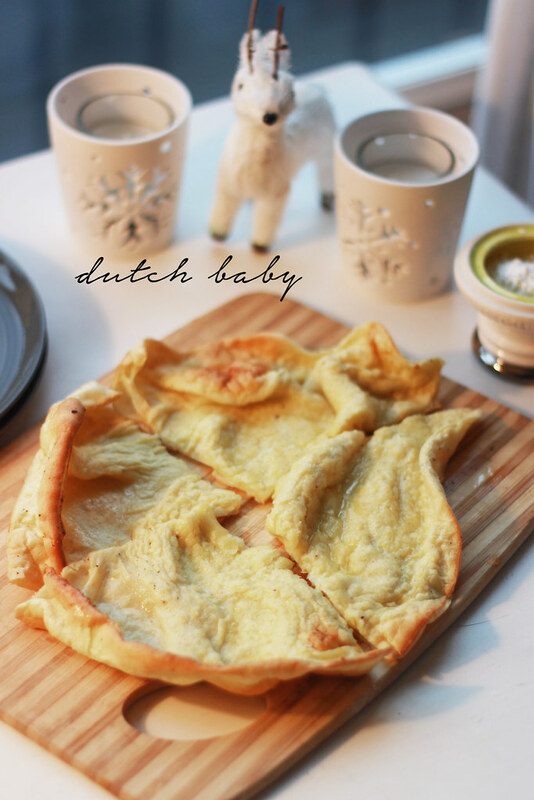 Love Dutch Baby - it makes a frequent appearance at our house and always impresses all. Looks delicious. Ahh! I've never heard of this, but it sounds amazing - I think I'll have to make it sometime this week! I've never heard of this either, but it looks so good! I may have to make a gluten free version of this in the near future. 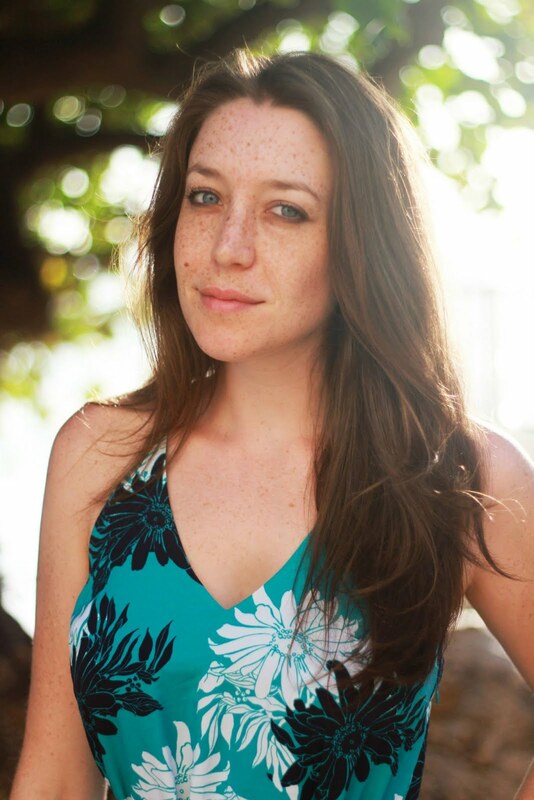 Love how easy it is too. 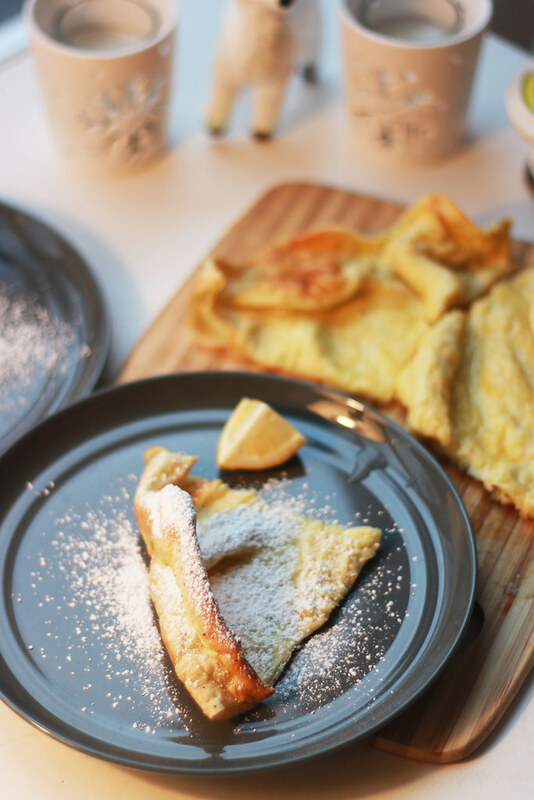 Also called German pancakes, yes? My mom also made these on special occasions when I was a child. Good memories all around, like you. What a simple recipe...that I'd definitely screw up. Sidenote: Love those snowflake cups.